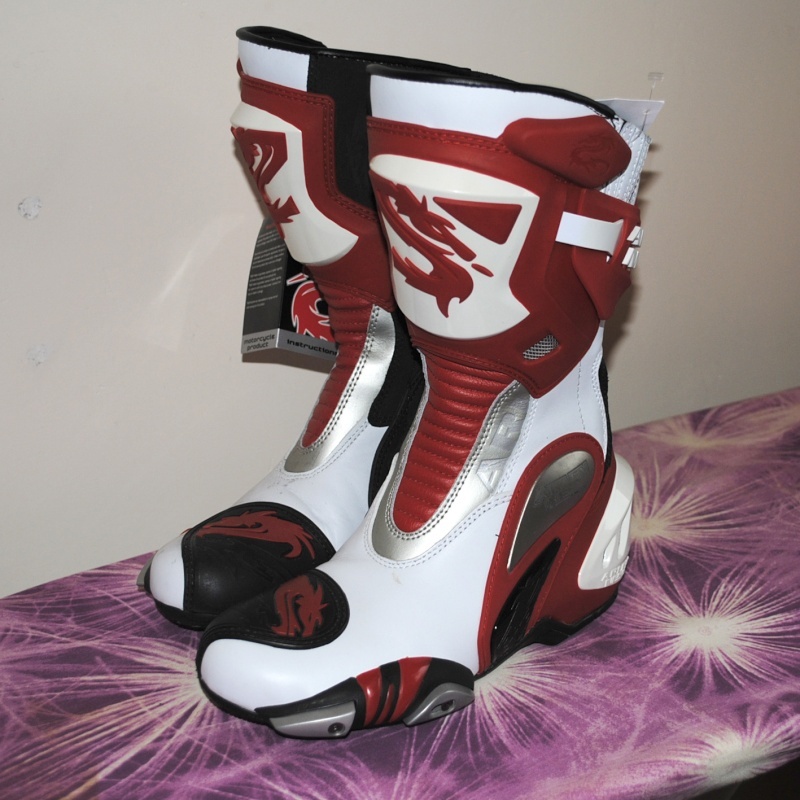 Looking sweet trigg i need a new set of white ones to go with the new white suit i bought. tidy boot, i got my full kit from module aswell mate, arlen ness kangaroo, alpinstars smx plus boots, he done me a very good deal aswell , hard to beat! boots a tad tight on it tho, with the inner sock style, but more protection than i had on my sidi verts at the time.